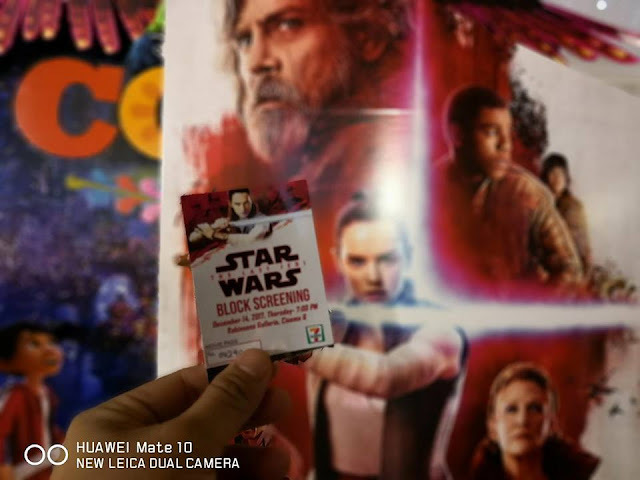 7-Eleven in partnership with Disney recently held a special block screening of Star Wars: The Last Jedi on Dec 14 at Robinsons Movieworld. This is good news for Star Wars merchandise collectors as 7-Eleven brings you Star Wars: The Last Jedi E-Raffle which will run from November 22, 2017 to January 30, 2018. For every php100 worth of purchase from 7-Eleven, you get to earn 1 E-Raffle entry. For this raffle, 7-Eleven prepared exciting and exclusive prizes. 10 winners of a trip for two to Hong Kong Disneyland for a Tomorrowland Takeover Experience. When you buy a 22oz. Gulp Pepsi Max, just add php89 for a limited edition Star Wars tumbler. And lastly, if you buy any Big Bite flavor from 7-Eleven, just add php85 for a limited edition Star Wars pouch. Both promos for Big Gulp and Big Bite run from November 22, 2017 to January 2. 2018. 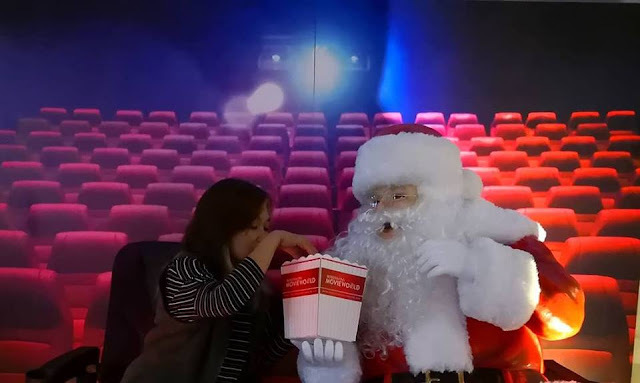 Also, a helpful tip for the aspiring Jedis or Padawans, you can get an additional E-Raffle entry by simply purchasing booster products such as Big Gulp and Big Bite, which also come with exciting Star Wars: The Last Jedi merchandise. 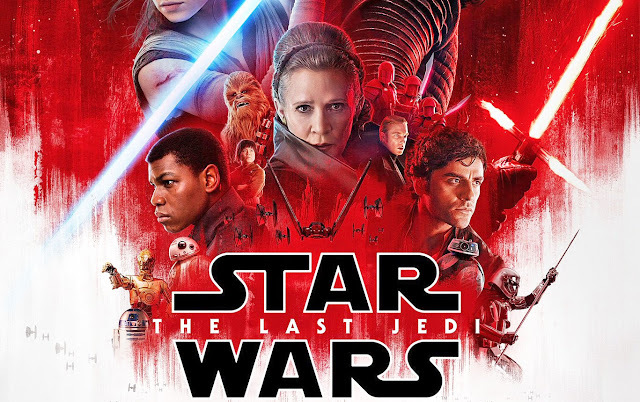 Star Wars: The Last Jedi is the second installment of the new generation Star Wars Trilogy, following the box office hit, Star Wars Episode VII: The Force Awakens. Star Wars: The Last Jedi continues the narrative set forth by the films before it. The plot revolves around Rey’s efforts to hone her newly discovered abilities with the guidance of Luke Skywalker, who is unsettled by the strength of her powers. Meanwhile, the brewing conflict between The Resistance and The First Order grows as they prepare to face each other. Join now and may the Force be with you. For more details regarding these promos, please visit the 7-Eleven Facebook Page or the nearest 7-Eleven store in your area.